Try it for the First Time! 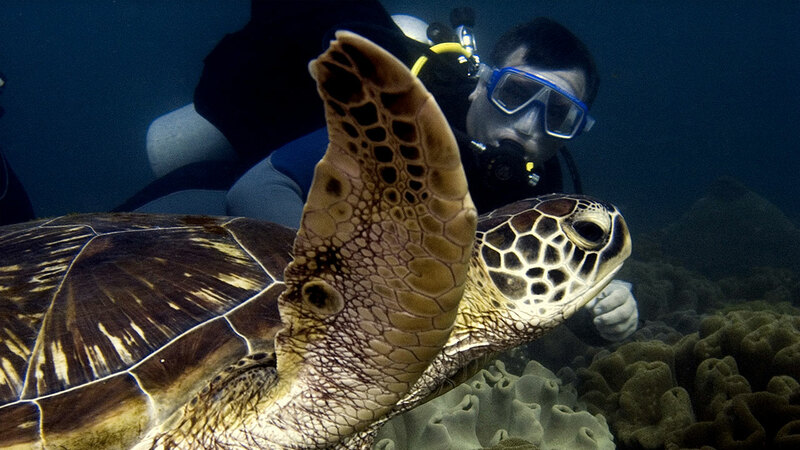 Then try Scuba Diving in Bali with Diving Indo’s scuba diving intro day! 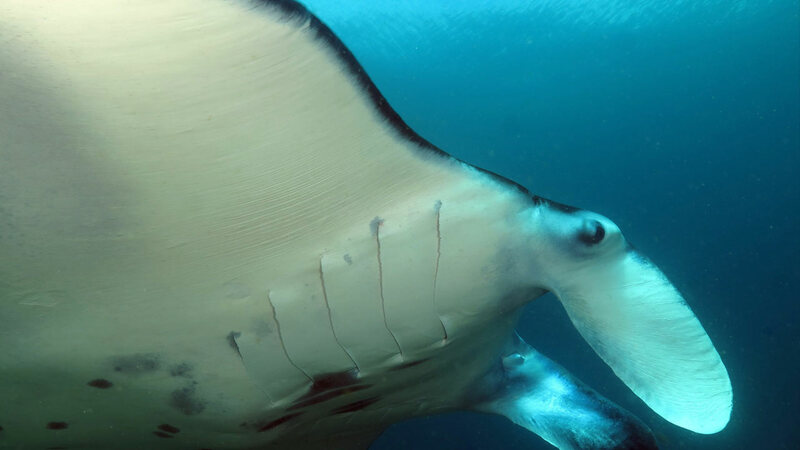 Our Scuba Diving Intro dive day takes you for 2 dives in some of Bali’s amazing dive sites at the pristine blue waters of the Blue Lagoon at Padang Bai, the world famous shipwreck at Tulamben or scuba diving with the majestic Mantas rays at Nusa Penida. 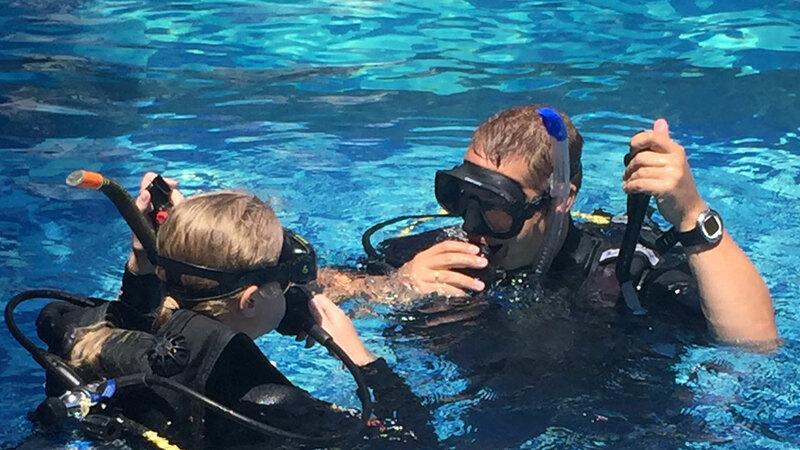 We have designed this Scuba Diving Intro dive program specifically for people that have never dived before, with flexible options depending on you and your level of comfort in the water. We recommend a swimming pool session before your day trip for the best experience, however if you are confident in the water and can swim well then a Scuba Diving Intro dive day trip on its own will be ok.
You will learn how to breathe underwater, how to swim with fins, how the diving equipment works and how to remain weightless as well as seeing some amazing underwater colourful marine life, all with our experienced PADI certified staff right next to you in the water. We keep very small groups, maximum 2 people to 1 PADI professional, so you can be sure you are in safe hands for your first time scuba diving. Are you ready to become PADI certified? Then the next step for you is the PADI Open Water Diver Course. 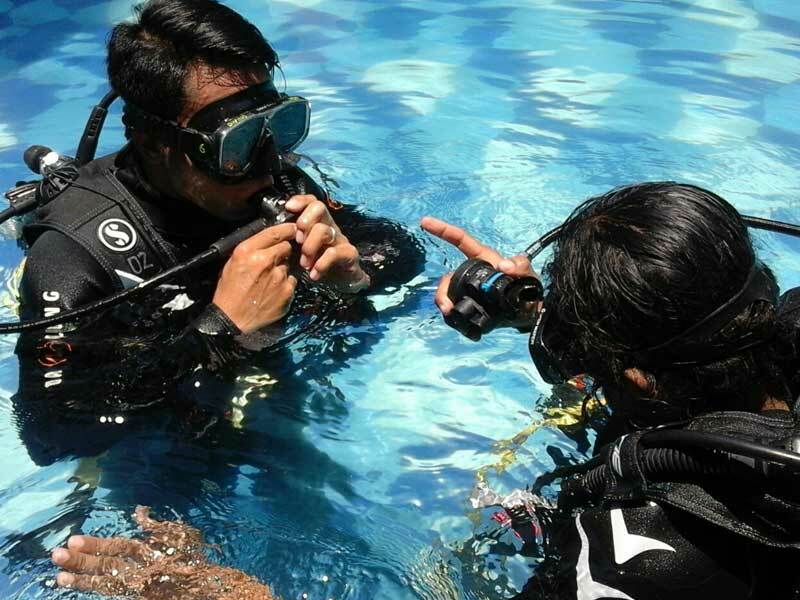 Take a look at how easy you can get your PADI certification.